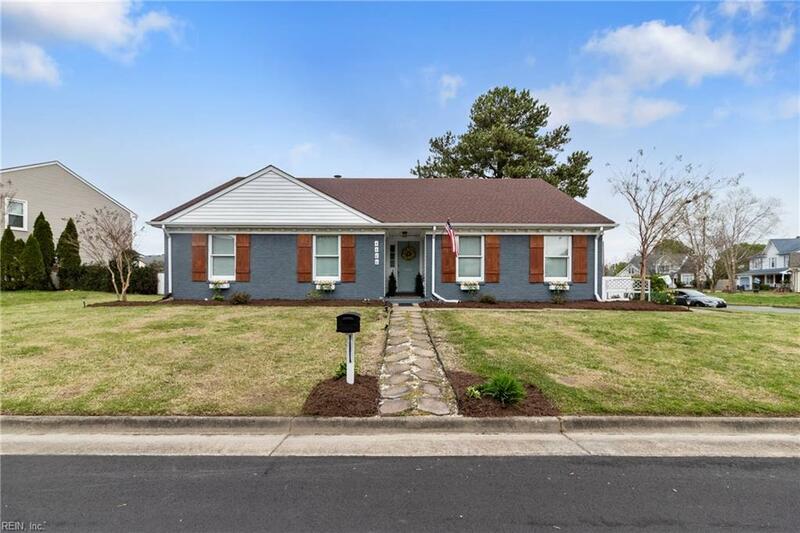 4600 Grove Hill Ct, Virginia Beach, VA 23456 (#10252315) :: Abbitt Realty Co.
Charming home located in the Coventry neighborhood of Virginia Beach, conveys the pride of ownership. 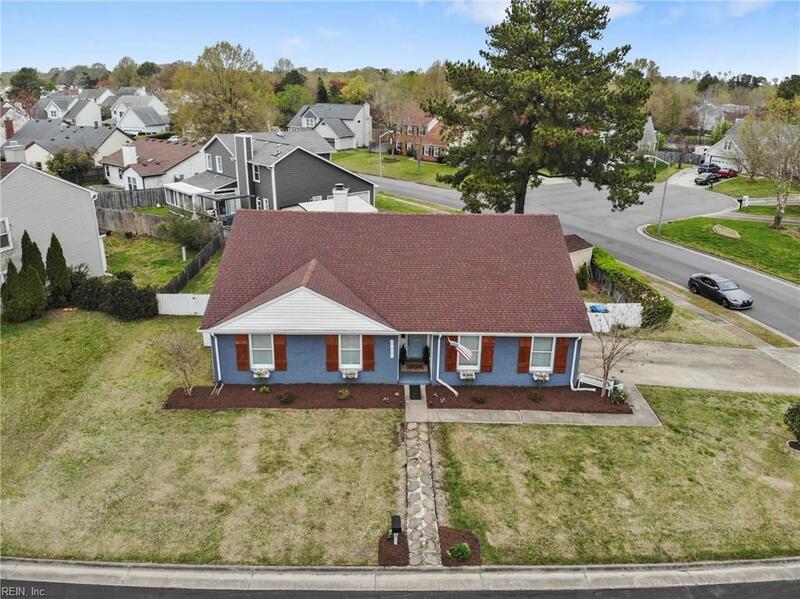 This gorgeous home is completely updated inside and out featuring vaulted ceilings, plenty of natural light, an immaculate open floor plan, luxury vinyl plank flooring, professional landscaping, and a large walk up attic for ample storage. The bright, eat-in kitchen boasts new countertops, stainless steel appliances, new working island, updated task lighting, and refinished cabinets. 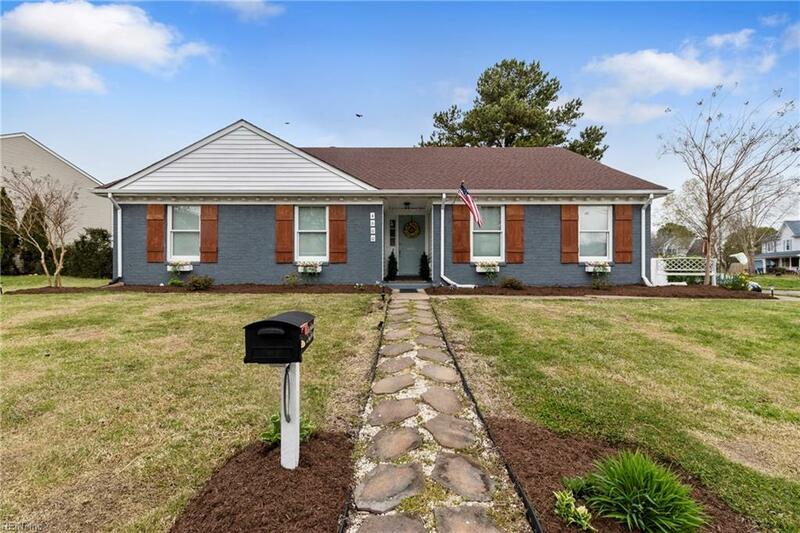 Great for entertaining, the formal dining room opens up to the spacious living area with a cozy wood burning fireplace and the back yard/deck is ready for warm weather cookouts! 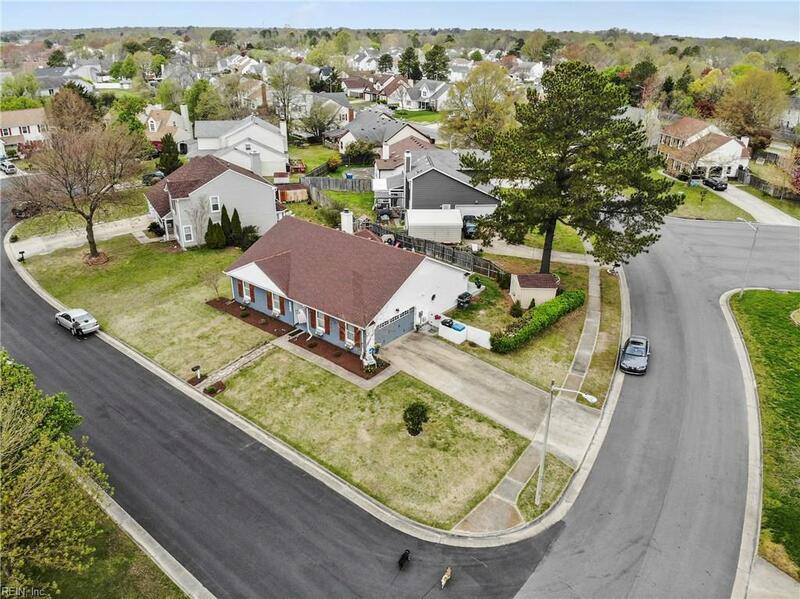 Centrally located and minutes from interstate access, this home is a must see!